Osun State governor-elect, Gboyega Oyetola, has promised to run an inclusive administration that would place premium on development and enhancement of citizens’ welfare. 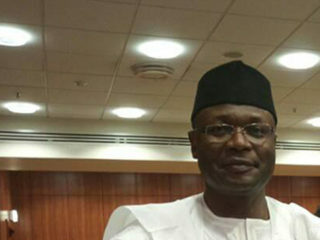 He gave the assurance yesterday shortly after the Independent National Electoral Commission (INEC) presented him with certificate of return as the governor-elect.Electoral commissioner in charge of Oyo, Ekiti and Osun states, Adedeji Soyebi, presented Oyetola with the certificate during a ceremony at the INEC office in Osogbo, the state capital. 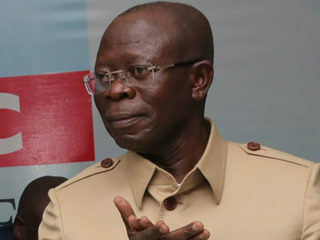 Meanwhile, Alliance for Credible Elections (ACE) has said that the Osun governorship poll clearly showed that nobody could be sure of peaceful and credible election in 2019.Acting general secretary of ACE, Mma Odi, noted that vote-buying had taken a worrisome dimension in the whole system, especially during the re-run election in the state. 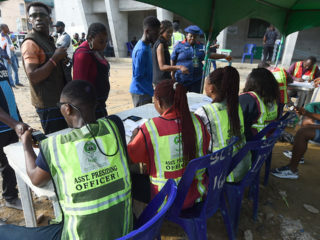 According to her, the re-run recorded several incidences of violence by political thugs and non-adherence to INEC guidelines in the use of smart card-reader; hence, it cannot be adjudged credible.“ACE reports that there were gaps identified between the announced results at the polling units and the one announced at state level and the councils. 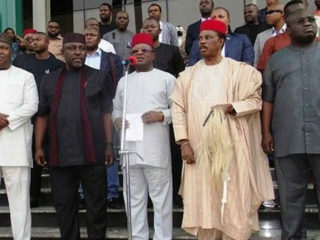 They do not tally,” Odi added.